The Rio Grande Valley Sports Hall of Fame on Sunday announced its 2018 class of inductees — a group of seven males and three females who will be honored at the organization’s 31st annual banquet on June 30 at Boggus Ford Events Center in Pharr. The event begins with an informal reception at 4 p.m. followed by a meal at 5 p.m. The program begins at 6 p.m. The 2018 honorees are Steve Alaniz of Edinburg, Phil Danaher of Corpus Christi, Kim Edquist of Los Fresnos, Roland Ingram of Harlingen, Sammy Montalvo of Brownsville, Becky (Dube) Thomas of McAllen, Tony Villarreal III of Brownsville and Rose Marie (Lefner) White of Lyford. Also, to be inducted posthumously are Joe Mancha of McAllen and John Tripson of Mission. 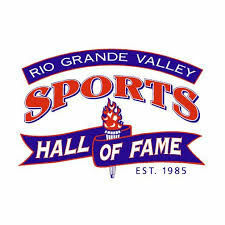 The Rio Grande Valley Sports Hall of Fame is a nonprofit organization founded in 1985 that in 1988 began inducting South Texas individuals who have brought recognition to themselves, their families and the entire Valley with their achievements in the field of sports. 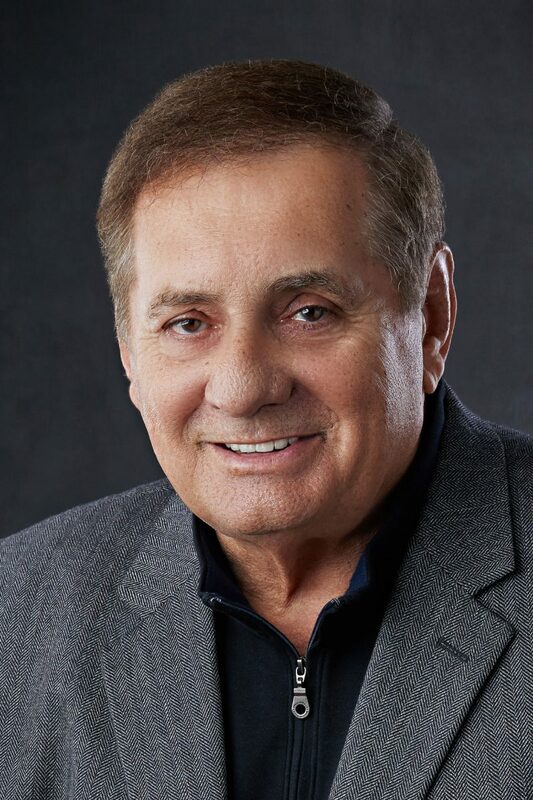 Since the first class of inductees 30 years ago, the organization has enshrined approximately 240 sports figures who have brought recognition to South Texas through their athletic accomplishments. Among the first two inductees were former Dal-las Cowboys coach Tom Landry of Mission and former gold medal-winning Olympian Bobby Morrow of San Benito. Tony Guerrero at 956-624-5241 or Past President Mo Molina at 956-495-4687. Ticket information will also be posted on the organization’s Facebook page. 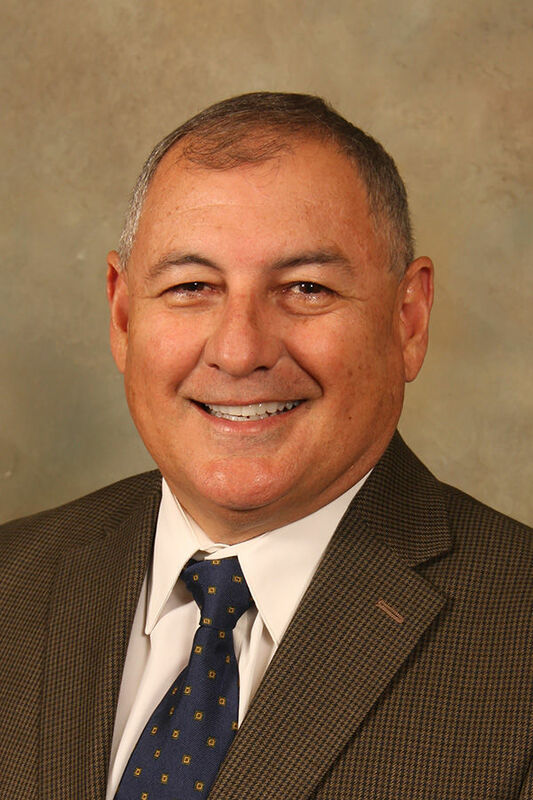 Alaniz, a first-team all-state wide receiver/tight end for Edinburg High, went on to play football on scholarship at Notre Dame and was a member of the Fighting Irish team that won the NCAA national championship in 1988. Playing for Edinburg High, he caught 16 passes in a game against Gregory-Portland in 1984, setting a Valley record at the time. Danaher is a Harlingen native whose name is synonymous with Texas high school football. He recently became the state’s winningest high school football coach with a 445-108-4 career record. He remains active, coaching for the Corpus Christi Calallen Wildcats in the Coastal Bend since 1984. His Calallen teams have played in the state finals twice (2005 and 2016) while reaching the state semifinals seven other times. He ranks as one of the all-time winningest high school football coaches in the nation. Edquist is a native of Iowa who excelled in basketball, volleyball and track at Laredo United before playing basketball at Pan American University. Edquist is best known as a girls’ basketball coach at Los Fresnos, where in 27 seasons she compiled a 528-344 record (.606) with a trip to the regional tournament in 2000. Her teams made three other appearances in the regional quarterfinals and recorded four bi-district championships. Her final season at Los Fresnos was 2016-17. 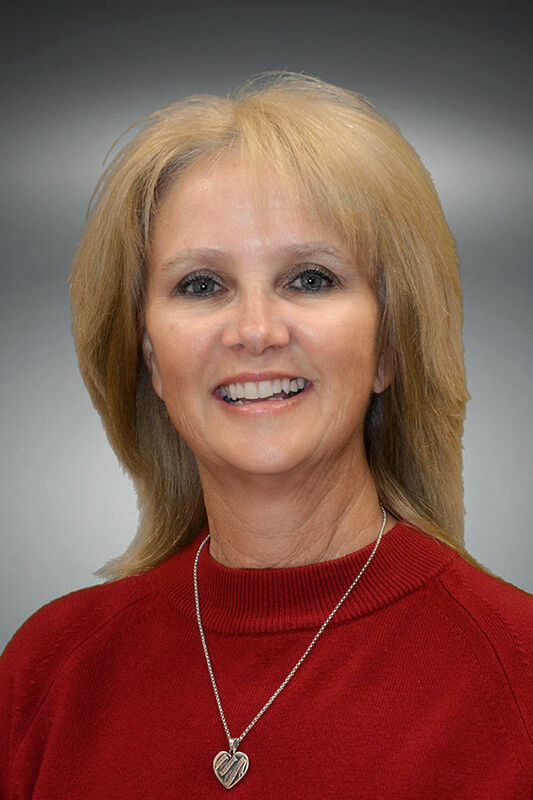 Ingram, another native of Harlingen, achieved success as a women’s tennis coach at TCU. In 19 years, he recorded 328 wins (.655) with four conference team titles and 20 individual conference champions. 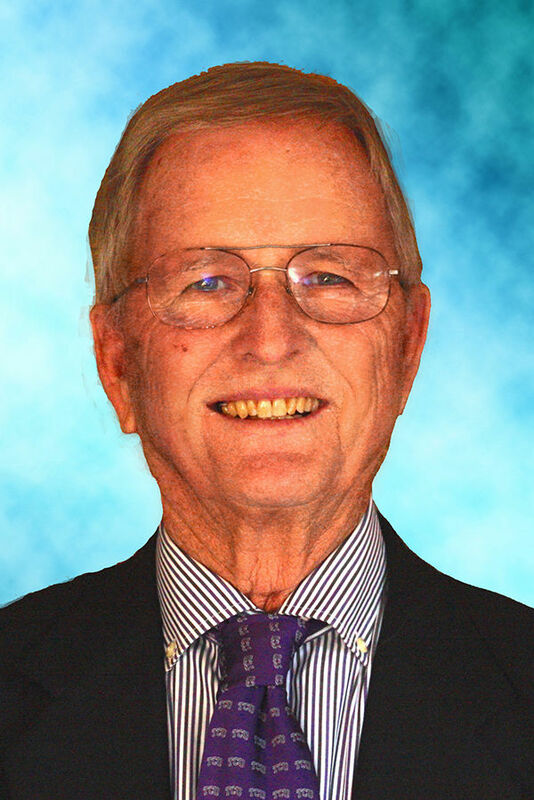 Ingram was a standout tennis player at Har-lingen High in the 1950s who then won national championships in singles and doubles at Schreiner Junior College in 1958. 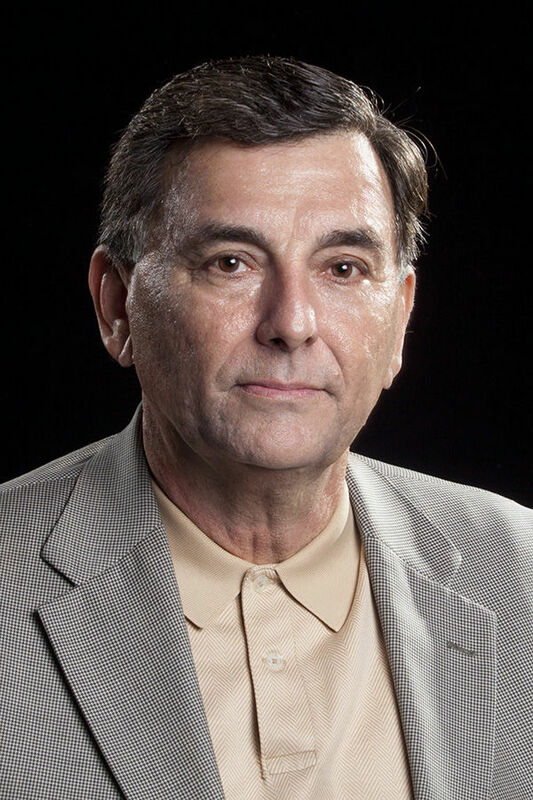 He later played at North Texas State University before beginning his coaching career in the 1960s. His TCU teams were ranked nationally nine times, and he is already a member of three halls of fame in Texas. Montalvo was a top performer in track and football at Brownsville Pace, where he graduated in 1980. He qualified for the re-gional track meet four times and the UIL state meet three times, winning state championships in the 800-meter run as a junior and a senior. He also went to state in the 400 run. 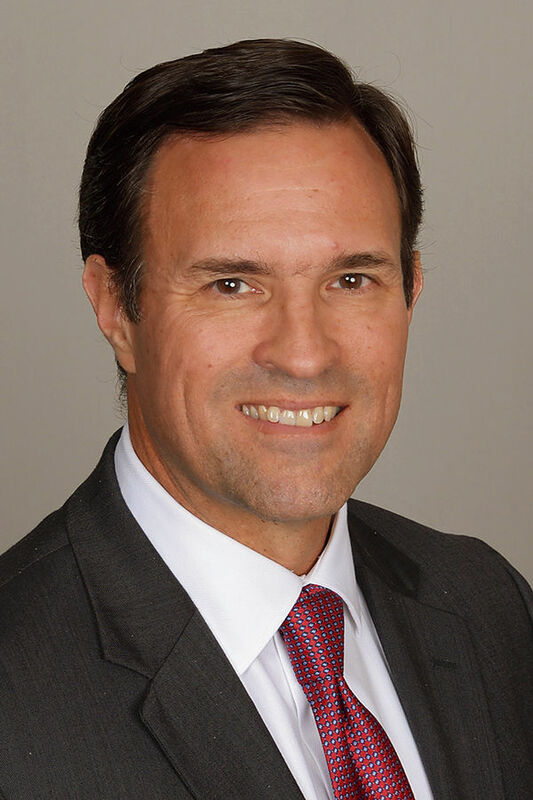 He competed in track for the University of Texas at Arlington and set school records in three events while earning a Southland Conference bronze medal in the 800 in 1982. Thomas is one of the Valley’s all-time best basketball players who was a leading scorer at McAllen High and Pan American University. She was the NAIA’s leading women’s scorer (28.4 points per game) for the Lady Broncs during the 1983-84 season. An All-Valley MVP and honor student, Thomas, whose maiden name is Dube, scored 1,625 points in high school, averaging 18.5 points per game. 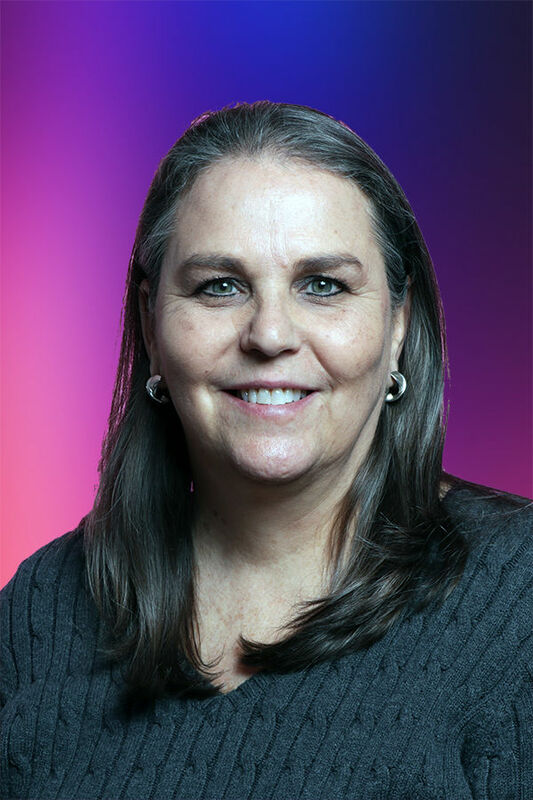 The Lady Broncs played in the NCAA during her final three seasons, ending in 1986, and she earned Academic All-American honors with a 3.8 grade-point average. A high school standout in football and baseball, Villarreal is best known as a football coach who in 27 years guided his teams to 197 victories, 11 district titles and 22 playoff. His 197 victories rank second all-time in the Valley. He was named Texas Class 3A Coach of the Year in 1994 for guiding the Port Isabel Tarpons to the state semifinals. He was chosen All-Valley Coach of the Year twice. White is considered a trailblazer for females in Valley basketball after a stellar high school career at Lyford that began in 1961. 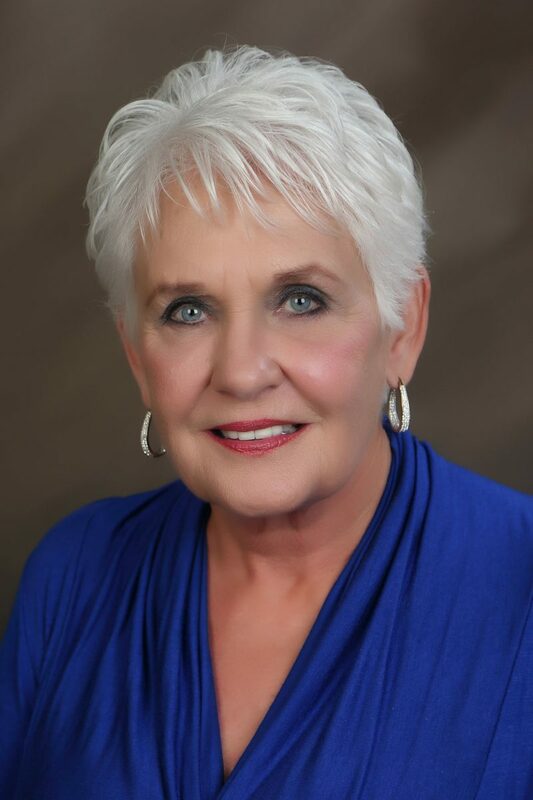 She made all-district four straight years, all-region during her senior season and played for the South Team in the 1965 Texas All-Star Game at Waco. She averaged 27 points per game during her four-year career at Lyford. After a standout playing career at Temple Junior College and Sam Houston State University, she was one of 50 women invited by the U.S. Women’s Olympic Basketball Committee to participate in the first developmental training camp program. She also coached her sport at the high school level. 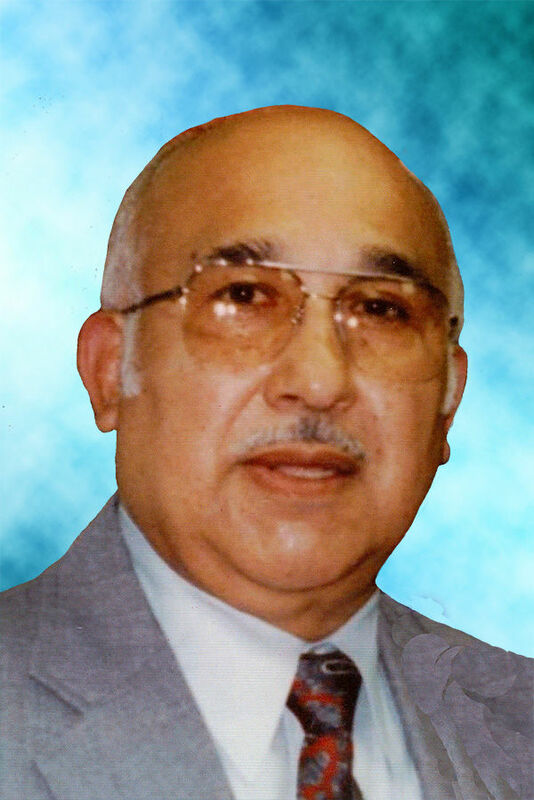 Mancha, now deceased, was a three-time all-district two-way lineman for the McAllen High Bulldogs who was named all-state twice in the 1950s. He was a key member of the 1952 McHi football team that won 11 straight games, advanced to the state semifinals and was ranked No. 5 in the state. Mancha’s blocks as a lineman allowed the 1952 McHi team to score 450 points. 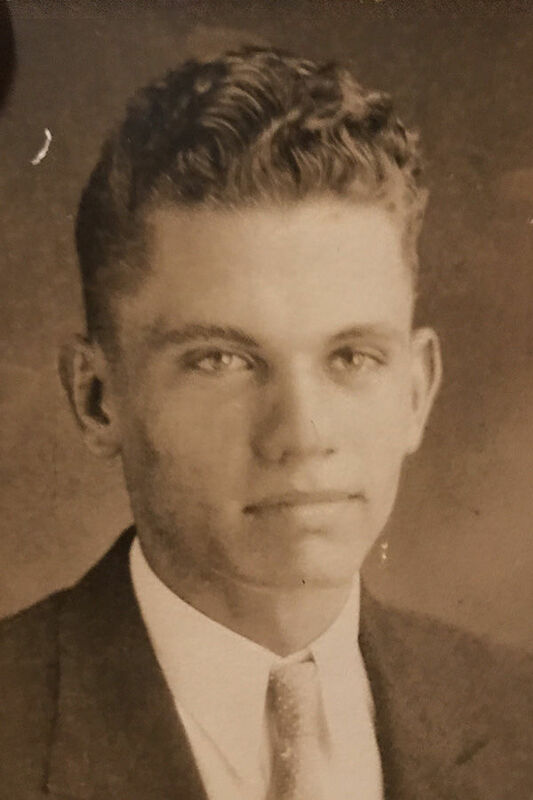 Tripson, also deceased, was a standout lineman at Mission High who played on an undefeated Eagles football team in the late 1930s. He went on to play four years at Mississippi State University, where he was named an All-Southeast Conference tackle and earned All-America honorable mention. Tripson was drafted out of college by the Detroit Lions in 1940. He was a first-team NFL All-Pro selection with the Lions in 1941 and played in the Pro Bowl. He then enlisted in the U.S. Navy in 1942 and served his country in World War II, earning the Navy Cross.